Suffolk County Police Third Squad detectives are investigating a shooting that occurred at a Bay Shore barber shop early this morning. Update - August 1, 2015 - Suffolk County Police arrested a man yesterday in connection with a shooting at a barber shop in Bay Shore on July 30, 2015. James Nicholson, 32, of Bay Shore, was charged with Assault 1st Degree. 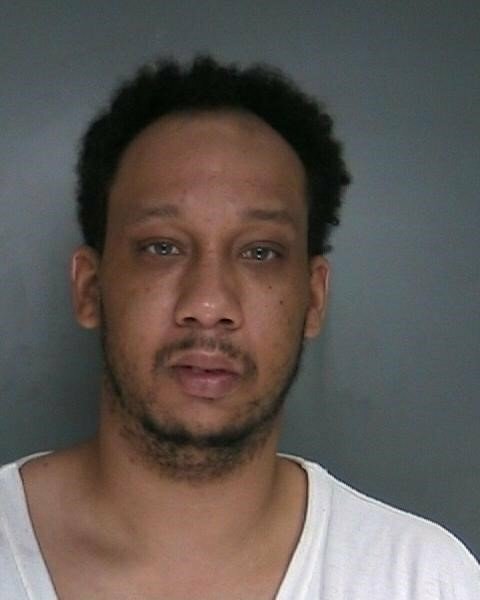 Nicholson is being held at the Third Precinct and is scheduled to be arraigned at First District Court in Central Islip on August 1. Bay Shore, NY - July 30, 2015 - Suffolk County Police Third Squad detectives are investigating a shooting that occurred at a Bay Shore barber shop early this morning. A 30-year-old Bay Shore man was shot inside the Headfellas Barber Shop, located at 1773 Union Blvd., at approximately 12:30 a.m. The victim left the shop and walked a short distance where he collapsed. Police were called and the victim was transported to a local hospital by ambulance with two gunshot wounds to his abdominal area. He is currently listed in critical condition. Detectives are asking anyone who may have information about this incident to call the Third Squad at 631-854-8352, or call Crime Stoppers at 1-800-220-TIPS. All calls will remain confidential. Subject: LongIsland.com - Your Name sent you Article details of "UPDATE - Man Shot at Bay Shore Barber Shop, SCPD Investigating"